In today’s ultra-connected world, where seemingly everyone and everything is available at the click of a button, the concept of meeting face-to-face to swap business cards might seem a little out-dated. However, traditional networking remains an invaluable business skill and a critical component in any professional’s toolkit. The ability to communicate effectively, establish winning relationships and expand a network is absolutely essential for business growth and should be seen as a ‘real world’ add-on to your virtual network online.  With that in mind, SEMLEP and its associated business support service, Velocity, are delighted to be official partners of Business Expo 3.0 – a major networking event being held at Woburn Sculpture Gallery on April 29. The event is expected to see up to 4,000 business people come together to discuss potential opportunities and inspire, educate and motivate companies to increase sales, productivity and efficiency. During the day we will be manning stands 21 and 22 in the Business Support Zone to give businesses more information about the services we provide, from grants and funding to business advice, and we will also be staging a number of workshops in the John Eddington shop within the Antiques Centre.. These workshops will look at a range of topics, particularly focusing on the importance of apprenticeships in today’s economic climate and how they can be used to help create jobs for young people and boost your workforce. It is always important to be adding to your personal network and fostering existing contacts with the aim of continually being in touch with key decision-makers and people with influence within your industry. Business Expo 3.0 will allow you to do just that, with the added bonus of adding a string or two to your bow at the same time. For more details about the event visit http://www.businessexpolive.com/ or to book your place visit http://www.eventbrite.co.uk/e/business-expo-30-2015-south-east-midlands-tickets-11012088453.